Bundesliga | Hertha Berlin vs. Schalke - As it happened! Hertha Berlin's Genki Haraguchi has been sent off in the against Schalke in the capital. Hertha Berlin vs. Schalke - As it happened! 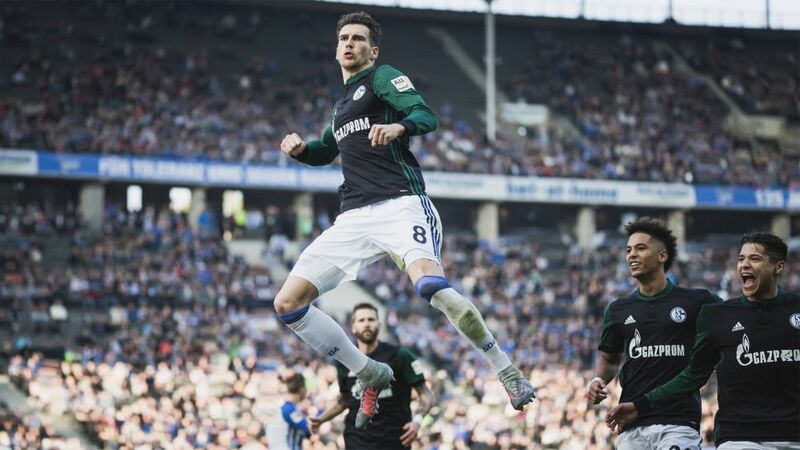 Second-half goals from Leon Goretzka and Guido Burgstaller were enough to earn Schalke all three points against 10-man Hertha Berlin. Click here for the Hertha vs Schalke match centre!